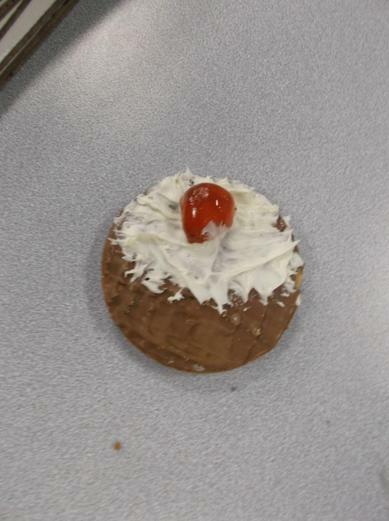 Sadly it’s that time of the year where we have to say goodbye to our class. Thank you for all your hard work this year and we hope you've enjoyed it as much as we have! 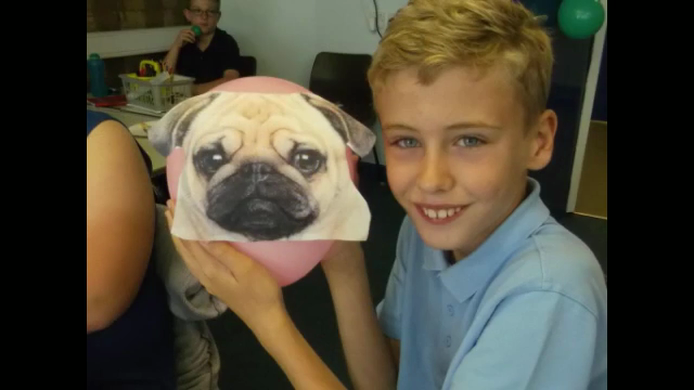 Have a fantastic transition into Year 6. Miss Wood, Mr West and Mr Jones. We had a fantastic variety of landmarks made, well done to all the children who worked extremely hard and creatively on these! Can you guess where these fantastic pieces of architecture are from? Picture 1 Clue....A giant monkey was rumoured to have climbed up this building! Picture 2 Fact....The sign was built in 1923 and each letter is 50-foot high! This term we have been looking at ‘Why is America so special?’ The children researched and made some of America’s most famous landmarks. The Y5's recently enjoyed a trip to the Modern History Museum Eden Camp. The museum is actually built within the grounds of an original World War two prisoner of war camp and provided the children with an insight into what it might have been like during wartime Britain. There was so much to do and see! We got to experience a realistic Blitz hut, went inside a German U-Boat, and saw what it was like in the trenches (Argh rats!). Finally we ended the day watching a wartime puppet show, which left some of the children soaked with water. Overall it was an exhausting but fun packed day! Here is our latest edition of Curriculum News. This half term in year 5 we have been learning how to solve problems in groups and work in teams. We have also been making some explosions using things you might find in your kitchen. 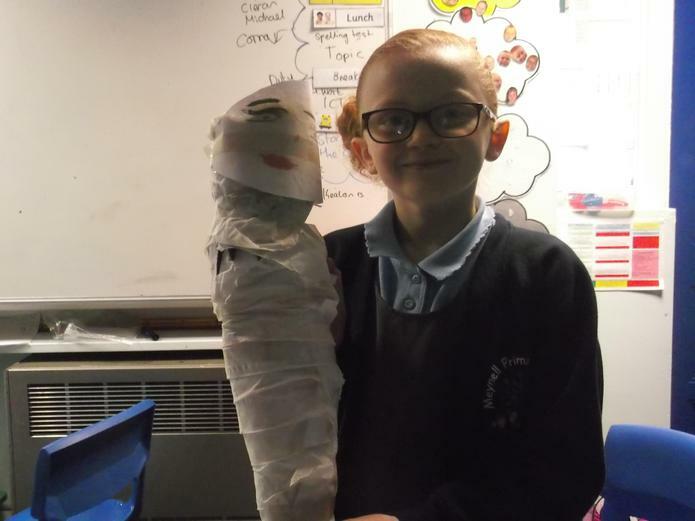 This term we have enjoyed discovering the wonders of Ancient Egypt. 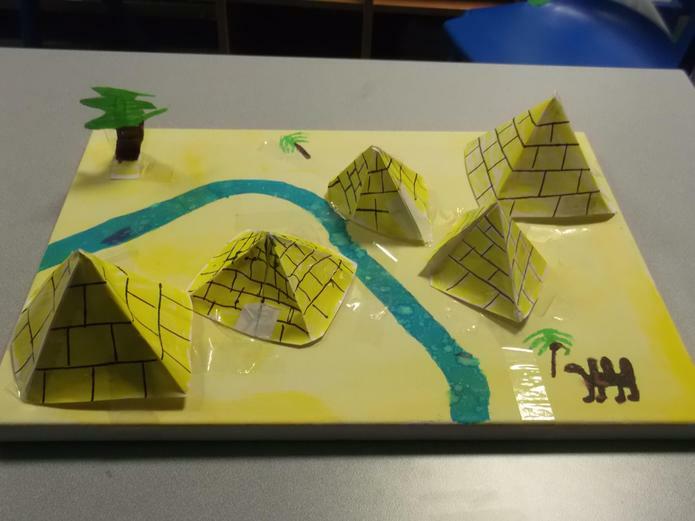 We have made pyramids, done some Egyptian dancing, researched and made leaflets to advertise Egypt and even experienced being tomb raiders! 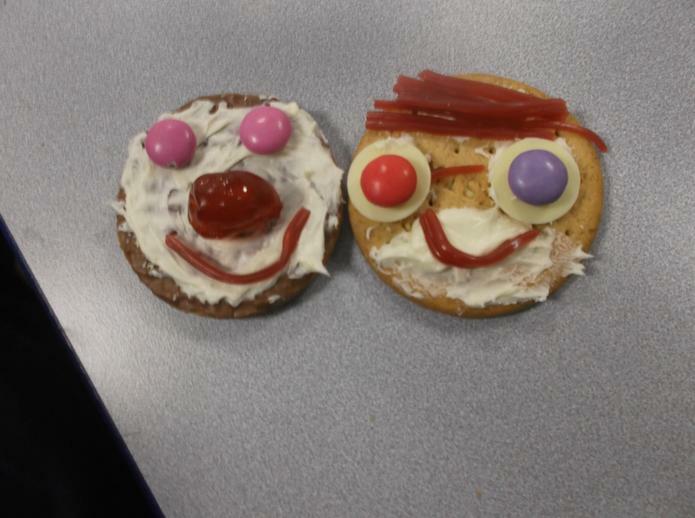 Just have a look at the photographs of some of this week’s homework! 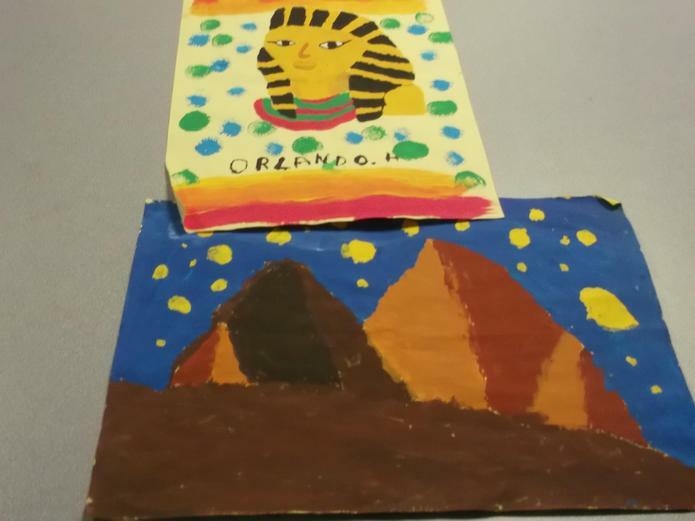 See the links below for some Egyptian themed interactive games. 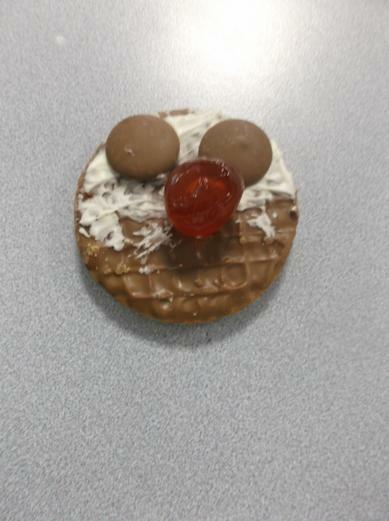 Have a very Merry Christmas and a Happy New Year from Miss Wood, Mr Jones and Mr West. 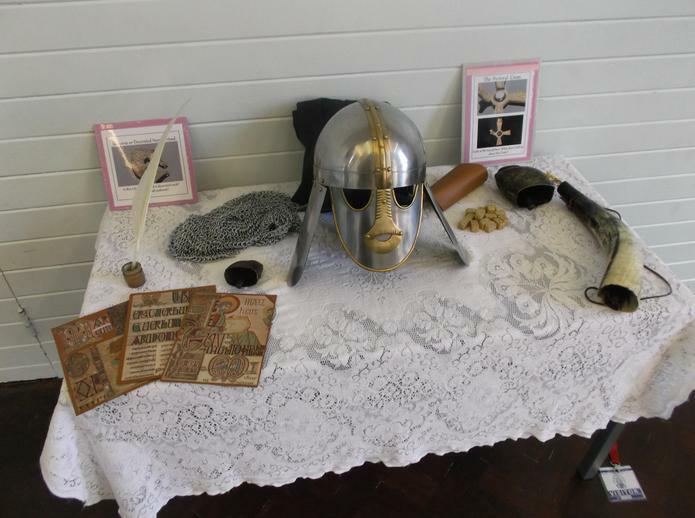 This week we have been learning all about how the Anglo-Saxons lived. Anglo Saxon villages were usually very small. The largest villages had no more than a few hundred people living there. Most Anglo-Saxon villages were built near natural resources such as woods, rivers and lakes. 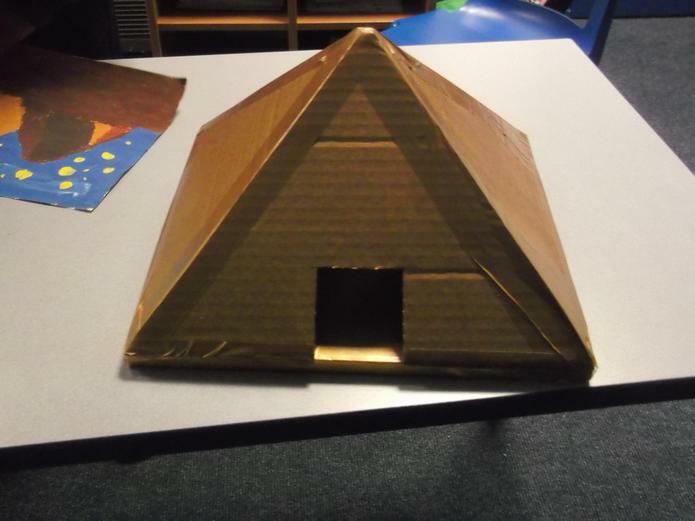 Did you know Anglo-Saxons houses were huts made of wood with roofs thatched with straw? 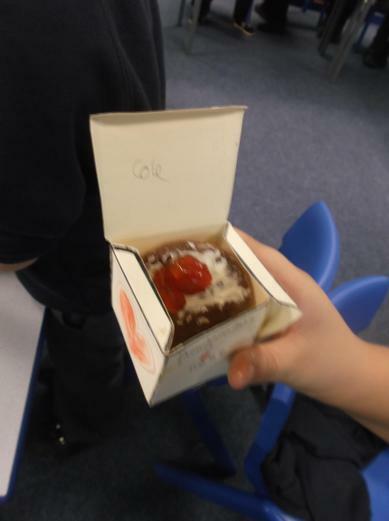 We have made 3D models based on our findings. 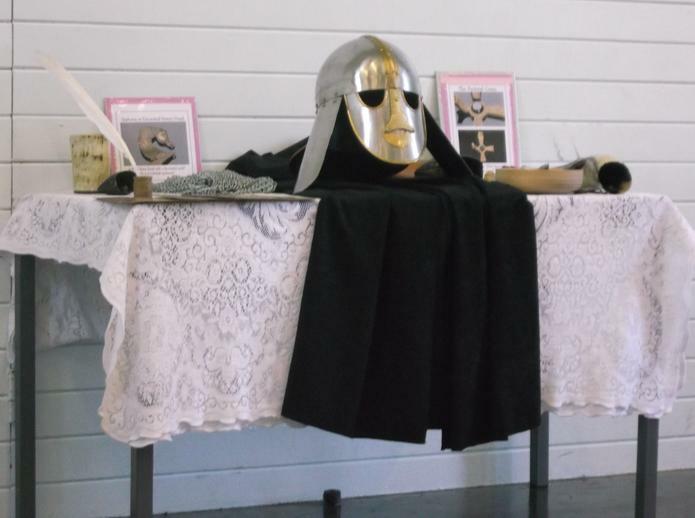 This week we have been lucky enough to have a history specialist come into school to talk to us about the Anglo-Saxons. 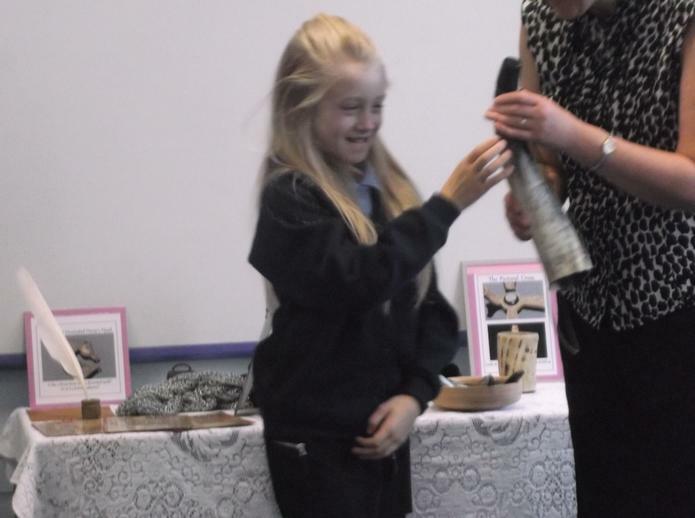 They brought with them authentic Saxon artefacts and objects. We had the chance to see what a typical Saxon meal would have looked like, and to play some Saxon dice games. 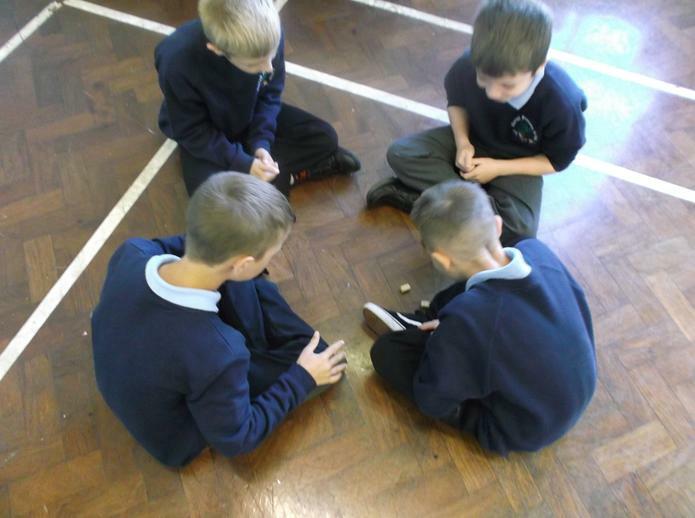 Games such as who can roll the highest or lowest number were probably played. It is also possible that the Anglo-Saxons would have gambled on the outcome. Archaeologists have even found ‘loaded dice’ which means dice that have had weighs put inside them to help whoever was playing to win the game. How sneaky! 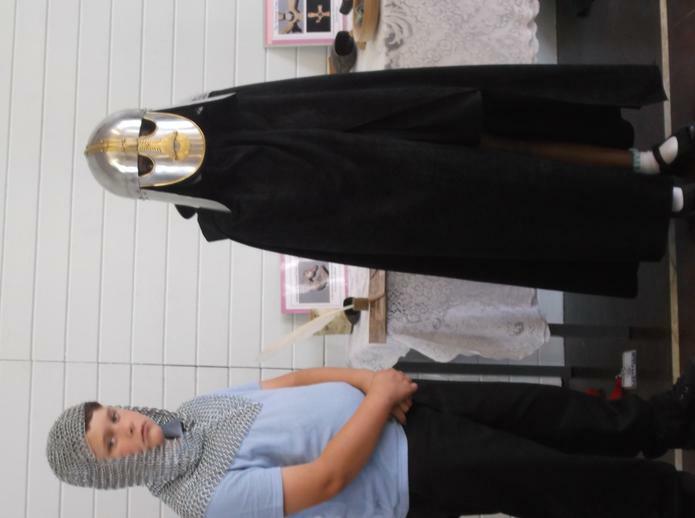 Some of the children had a go at horn-blowing and also got to try on the notorious Sutton Hoo helmet. Welcome to the Year 5 page. 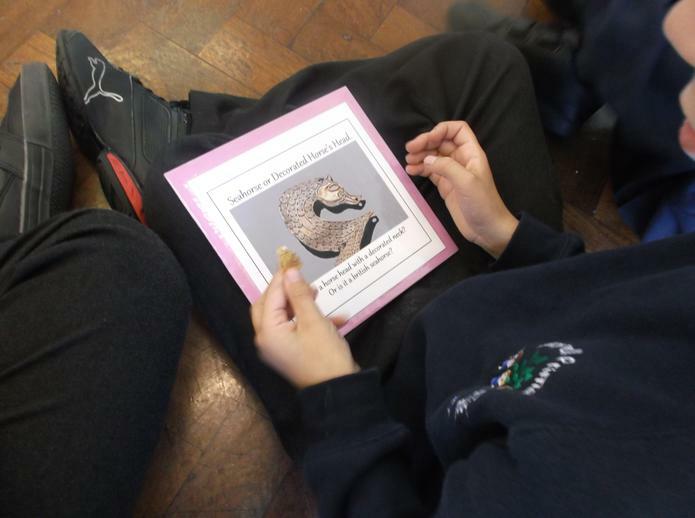 You can have a look at all the exciting things we did in year 5 last year. This term we are excited to announce that we are performing a havest musical called 'Harvest Hope'. Auditions are happening today! Attention all parents! Your child has been given a letter about the Year 6 residential that is taking place next year. The date of the residential is Wednesday 11th March until Friday 13th March. Permission slips and deposits need to be handed into the office by Friday 27th September. A brief meeting about the residential will be held during the first week back in September. We hope to see you there. If you have any questions about the trip or need a letter then either ask your child's class teacher or come and see a Y6 teacher. If you would like to look at what Kingswood is all about then the web address is below. The children in year 5 had a fantastic time doing a Psalm drumming workshop. Here are a few pictures of Y5JR in our fancy dress outifits for our whole school Alice in Wonderland fundraiser. There are more photos and videos to follow! We had great fun. 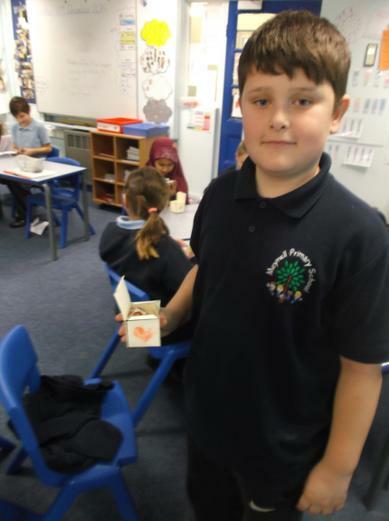 In Y5JR we have been learning about plants. We looked at the life cycle of a dandelion. Some children made powerpoint presentations in their own free time. 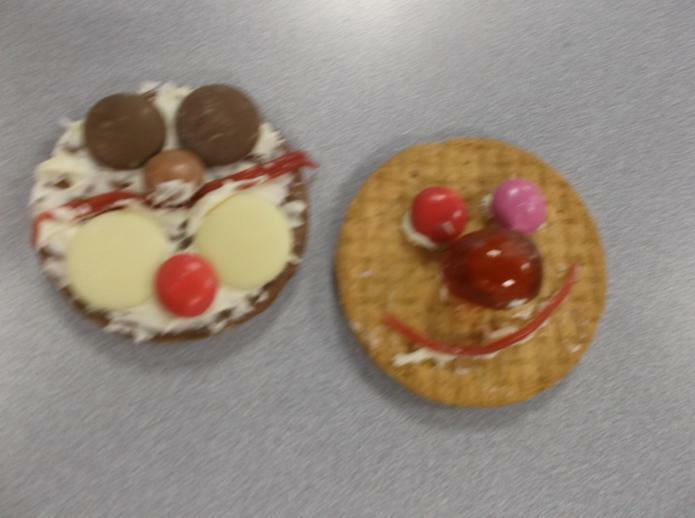 Well done Ryan, Ellie-May and Teagan. Here they are. Chaucer DT and Science visit. Here are some of the children in Biology, looking through microscopes, and some children testing out the parachutes they made in DT. We all got dressed up for world book day and shared our favourite books. Can you guess which characters we dressed up as? 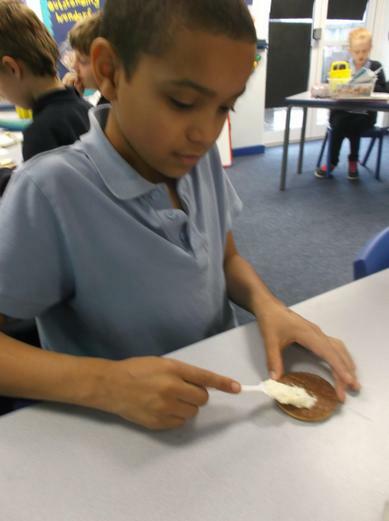 Recently Year 5 went on a trip to Kelham Island to find more out about Victorian Life. They had the opportunity to experience what school was like for Victorian children. Worse still, they also experienced life in a Victorian workhouse.